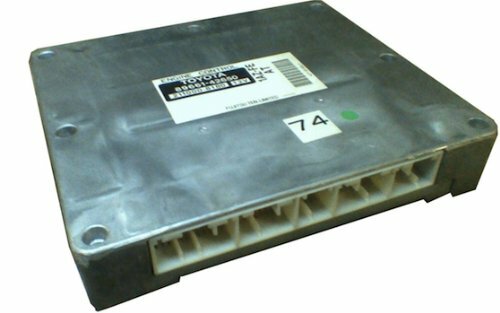 Use the correct cold cranking amperage rating, reserve capacity, dimension and style (flooded vs. AGM) for your vehicle. 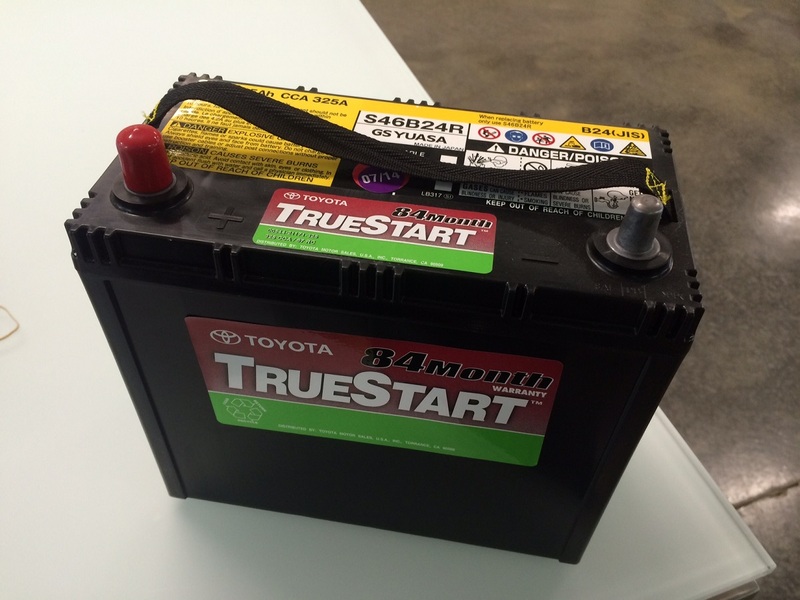 When in doubt, call the dealership for the type of battery you need. 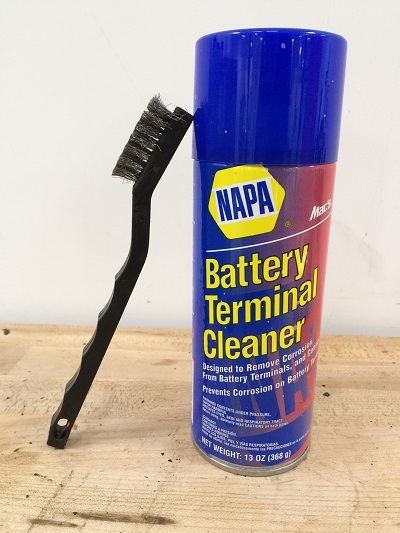 If you’ve got green/blue buildup on the battery terminals, a cleaning spray and a wire brush will take care of the majority of the corrosion if you’re willing to put in a little elbow grease. This tie down wasn’t bolted down correctly. The bracket came loose and grounded the positive terminal, welding the bracket to the chassis and starting a battery fire. 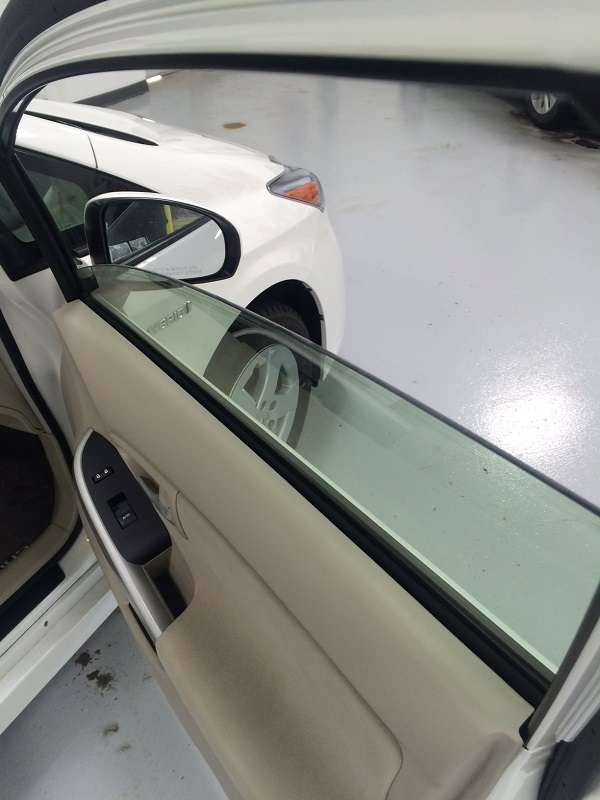 The owner was fortunate to not lose the entire vehicle. When you disconnect your battery your engine control module loses it’s learned memory for many parameters, including the correct learned idle settings. 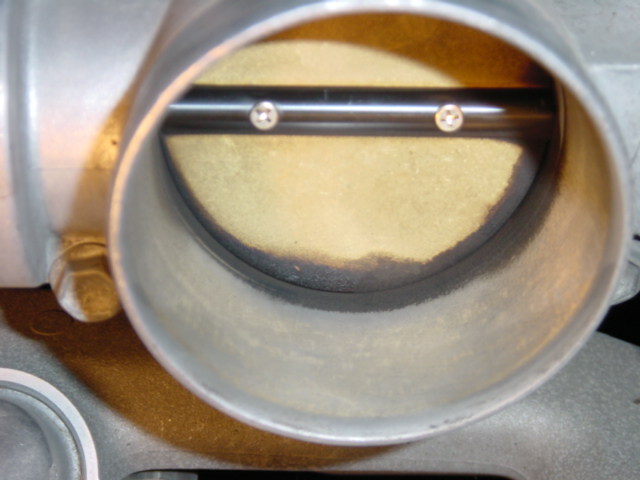 If your idle is rough, you may need to clean your throttle of deposits. Check this out for more information. Resetting the clock is simple. Reinitializing your windows can be a bit trickier if you don’t know the steps. 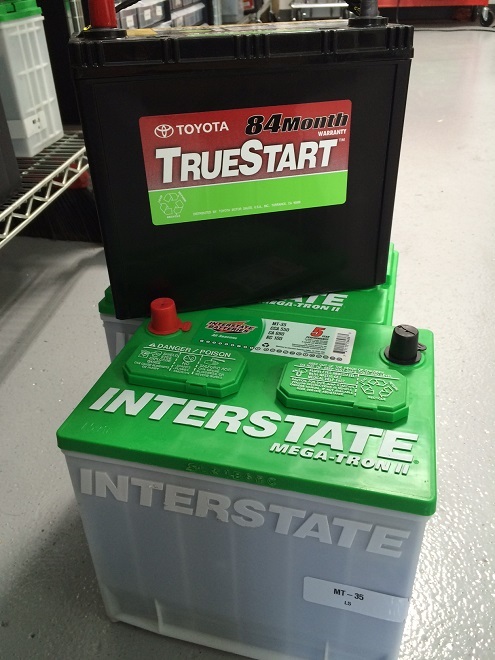 As Eden Prairie and Chanhassen’s independent Toyota and Lexus repair shop CARspec stocks the most common replacement batteries for Toyota and Lexus vehicles and can install them quickly at a fair price. 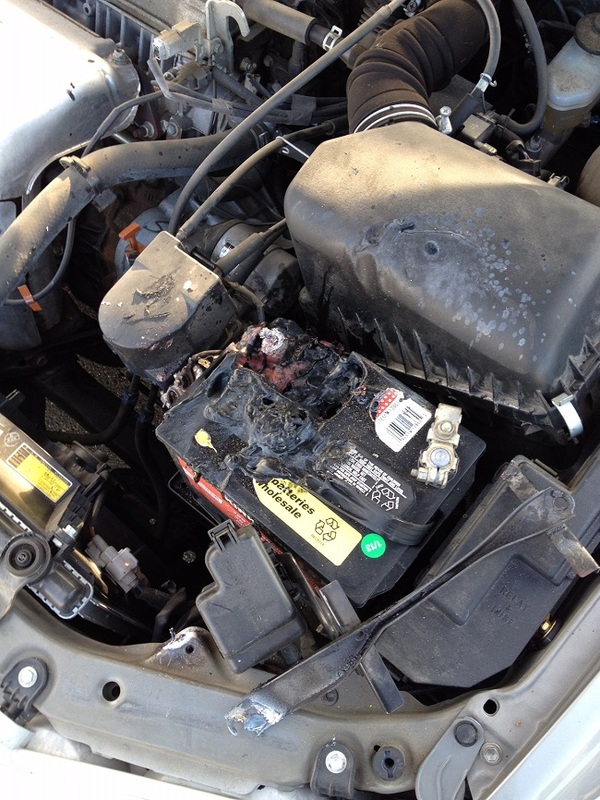 If you’ve got battery woes, give us a call today at (952)426-4798!